Will banks endure an alien attack? This what the Financial Times columnist Wolfgang Munchau writes in an acute comment on banks' stress tests. 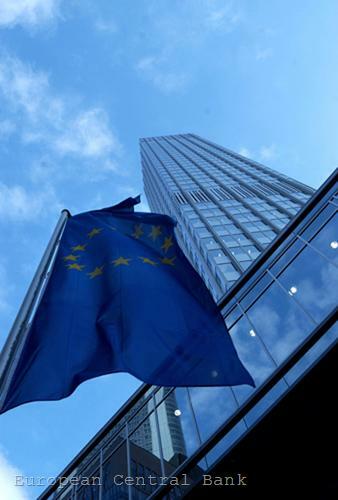 As you know, the test results of 91 European banks were published on Friday evening, but the first reactions of the markets were expected on Monday. While signals are encouraging, analysts continue, as at the outset of the tests, to be particularly critical to the way they were conducted. “The purpose of this cynical exercise was to pretend that the EU was solving a problem, when in fact it was not”, Munchau notes. Even in these 5 percent likelihood of fulfillment of the adverse scenario, assumed by the European Central Bank, the probability of a partial Greek default exists, Munchau says. He accuses the EU of carrying out the stress tests in the same superficial way as it has treated the financial sector in the midst of crisis. 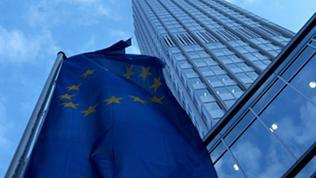 “The EU’s approach to the financial sector has been to apply patchwork fixes – a blanket bail-out, some not very serious recapitalisation plans, plus loads of liquidity – rather than solve the problem.” In the stress tests' case, conducting these without a resolution strategy is entirely pointless, the economist concludes. As you know, Spain has decided firstly to disclose the test results of its banks, as part of the measures to deal with the serious financial problems of the country and the pressure from the markets. Just a day later, the European Council on June 17 decided to make it in all EU countries. In the end, however, after long haggling what exactly the methodology of the tests should be and especially what part of the results should be published, it appeared that some of the most important questions will remain unanswered. For example, banks' exposures to sovereign debt, which would give a clear idea what will happen to them in case of a sudden devaluation of government bonds or a bankruptcy - an option that has not appeared in the test. Which again raises the question what kind of drivers the European politicians are. As Munchau says, you cannot drive a car, without assuming that the oncoming vehicles may not have lights, or their breaks may refuse, or these may simply be driven by irresponsible drivers. Whatever the reason is, the result can be a crash.